A quick shot from the Loch Garten feeders. 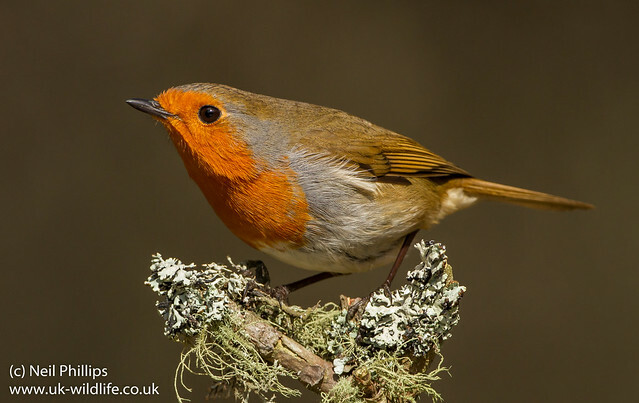 I went all the way up to the Highlands of Scotland and photographed….a robin. It looked so nice in the sun I couldn’t resist pressing the shutter!